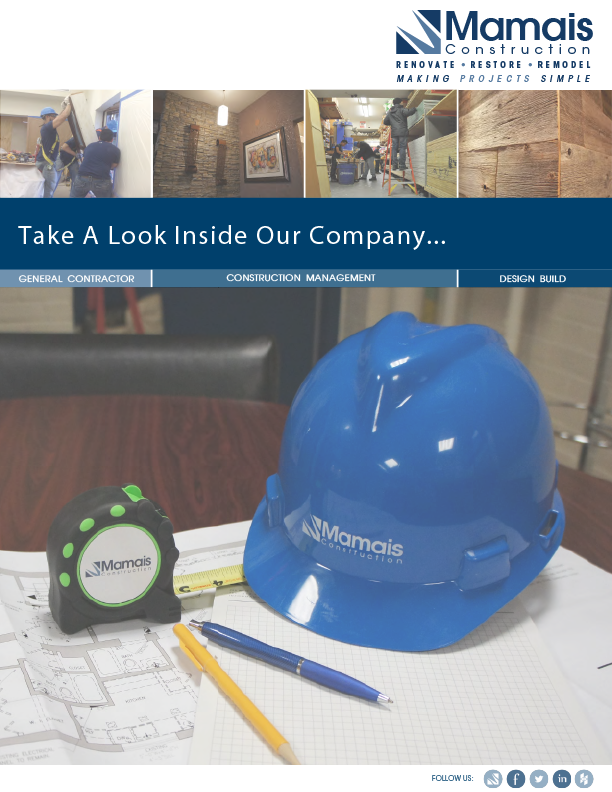 Mamais has a diverse professional workforce which we are always looking to build on. Good people have been the foundation of our success for decades. We take pride in hiring the very best in the business and in helping each and every employee build a long and satisfying career. We believe that the combined efforts of each individual are the pathway to achieving our success. If you have a passion for hard work and if you’re up to the challenge fill out the information form provided and a Mamais representative will contact you.